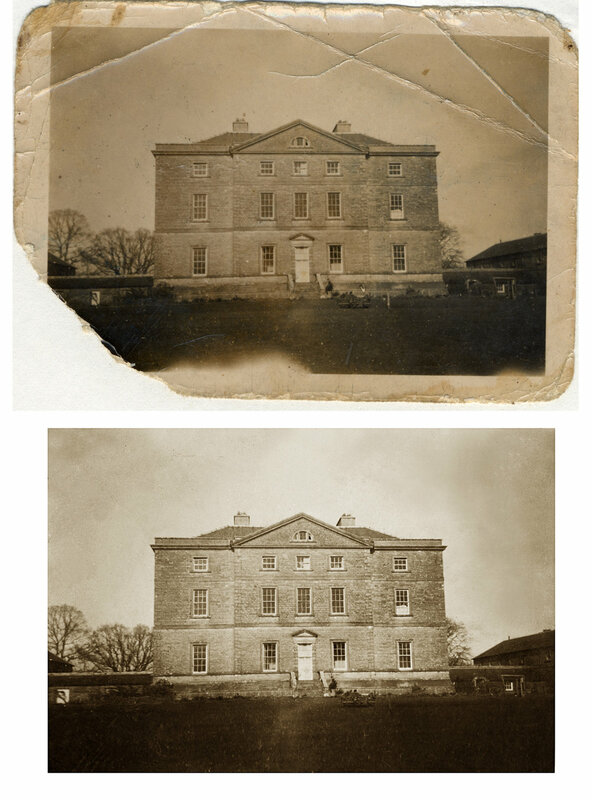 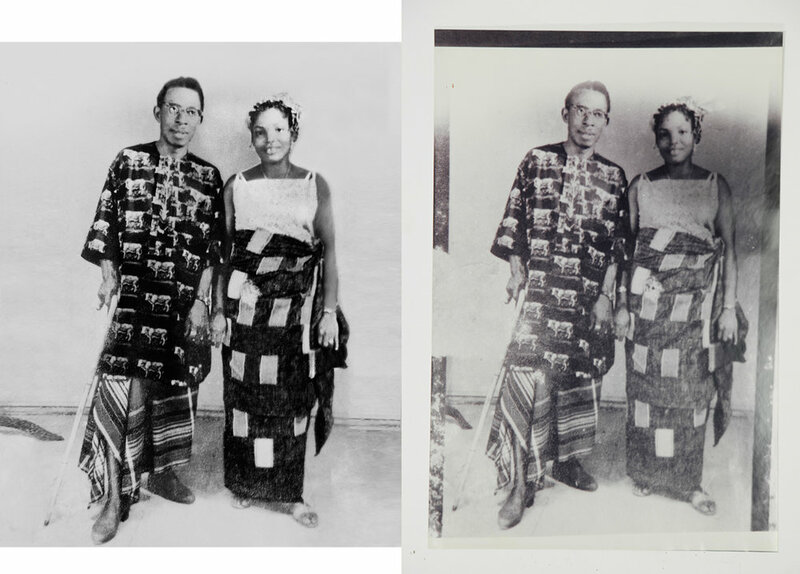 Our studio uses state of the art technology, and we are also known in the industry for old photo restoration, enhancement and repair. 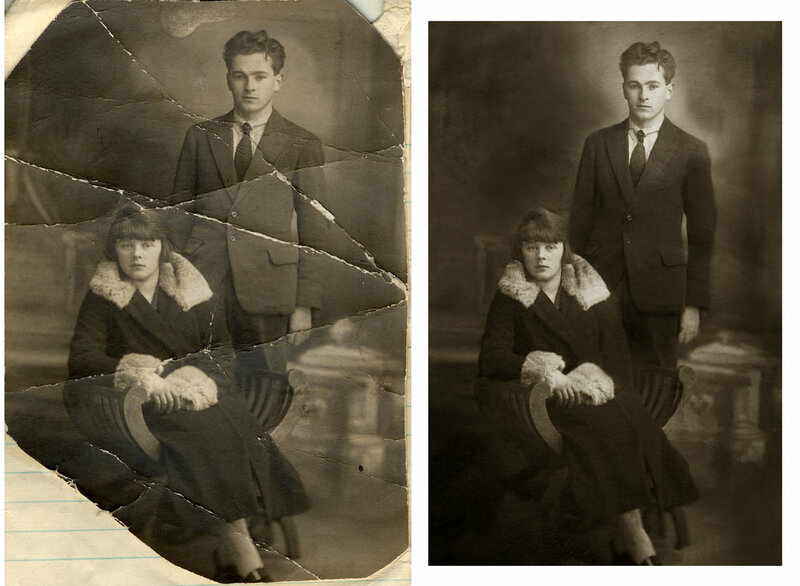 We work with and can repair all types of damage: photos stuck together, stuck to glass and mold damage. 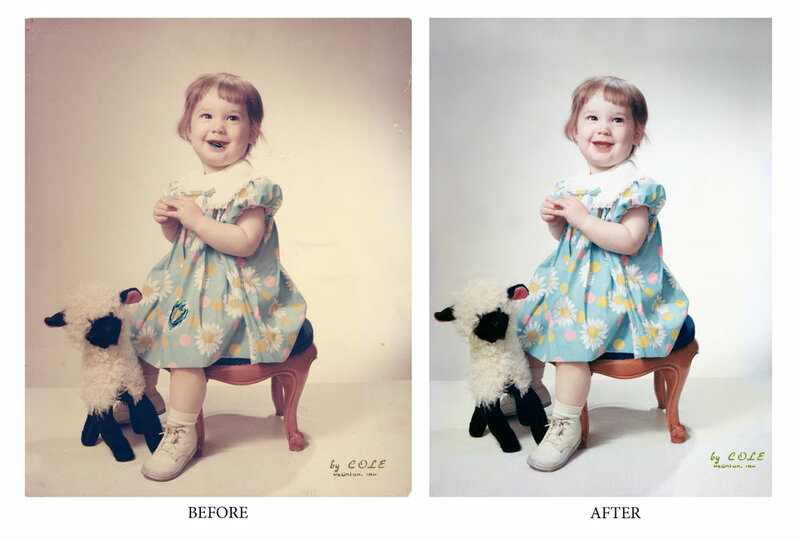 We take great care in handling your original photos from the time you drop them off to the time you pick them up from our studio. 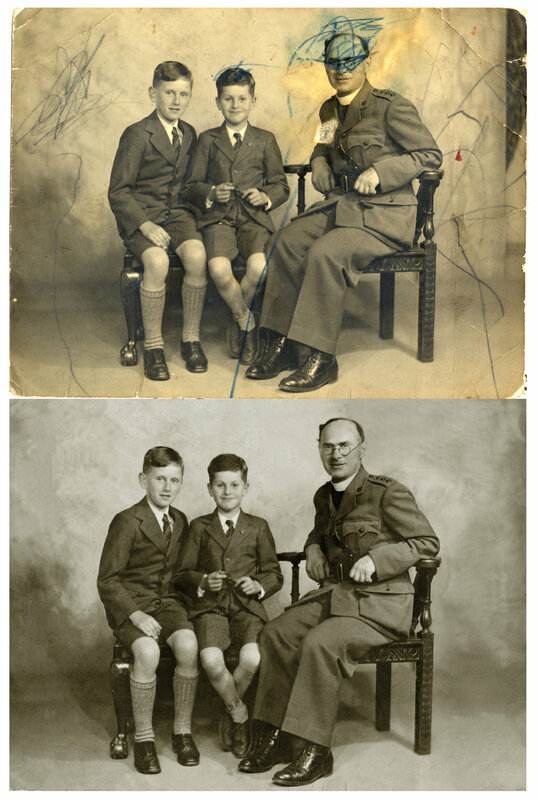 Let us help you restore your family’s history!